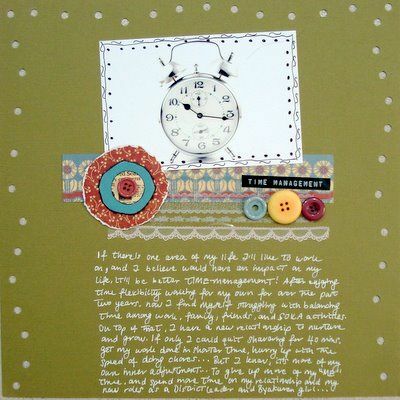 Do you think that your life would greatly improve if you could do better household budgeting? How about learning to be more vocal about your needs and start saying “No” to others’ endless requests of your time and effort? Or what about being more romantic and looking into doing little things that’ll please your husband and improve your marriage? Put it down on record. Some time later when you look back, you might be very pleasantly surprised that you’ve indeed improved on that desired area. Or maybe your circumstances had changed by then and the improvement didn’t seem as urgent. With this layout, you’ll remember at one point in time it’s a concern and something you thought about getting better at. 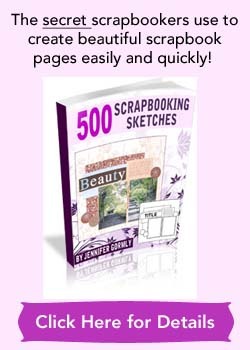 Ok, time for you to go think about an area you’ll like to improve upon and scrapbook about it. 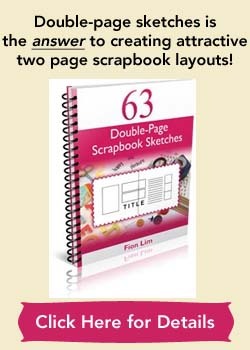 Have fun with this scrapbooking idea! Photo credit: Metal Clock – Every Day by cema of Stock.xchng.